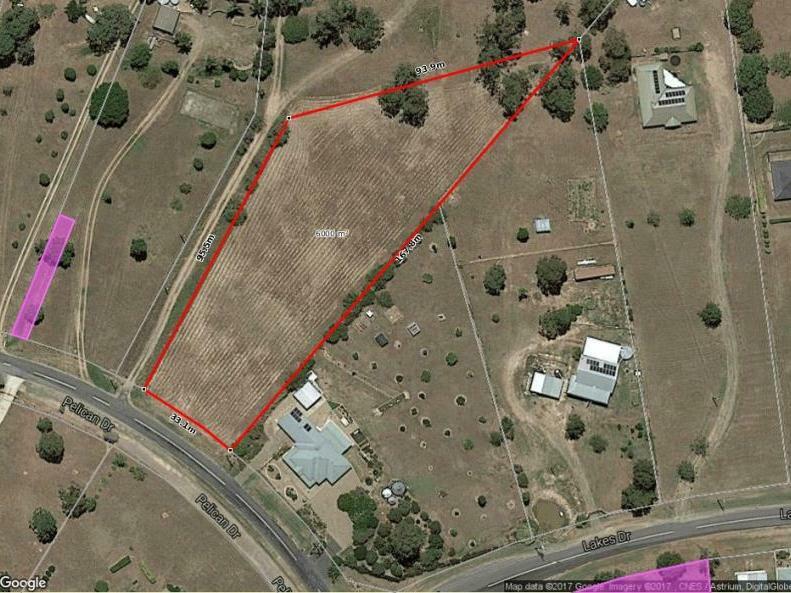 This uniquely shaped block is located in a quiet cul-de-sac off Lakes drive. 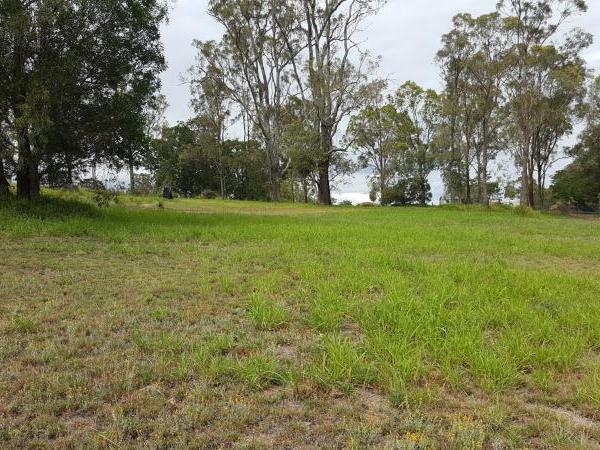 Sitting on the high side of the road, this gently sloping block could host a home and outbuildings with private surrounds. 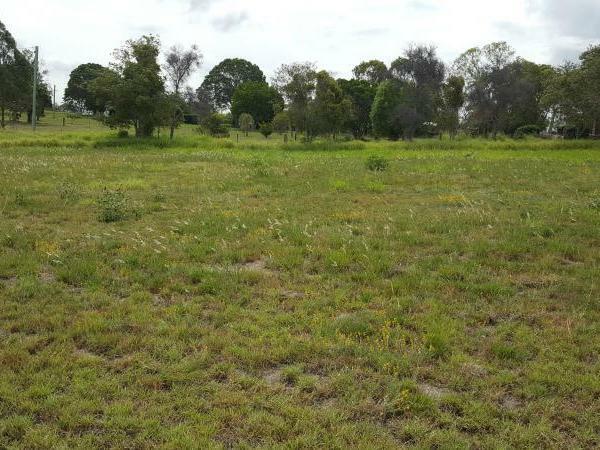 The owner has decided to liquidate assets and therefore has chosen this property to sell and this has now become your opportunity to own a small acreage block. 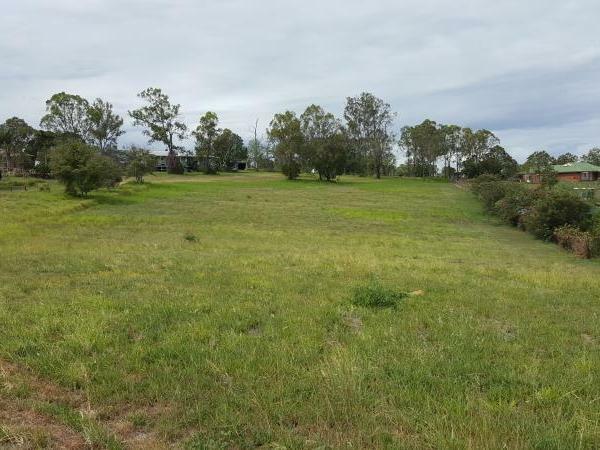 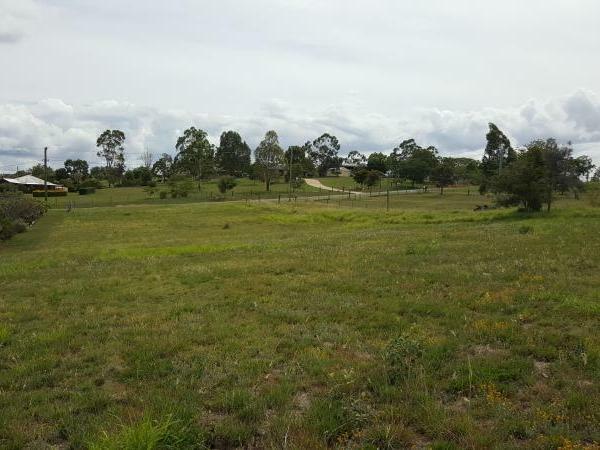 Acess to the Warego Highway via Forest Hill or through Laidley makes this block one worth looking at but, be quick, as there is llimited vacant land left available in the Lakes Estate.